“Oh my god! You went to Amsterdam? Did you smoke up? Did you party? You must have gone to the Red Light district?” These are the most frequently asked questions when someone finds out I visited Sin City. I hate to disappoint them, but my response usually does, “Nope. I visited the museums though. Anne Frank, Van Gogh?”Silence. 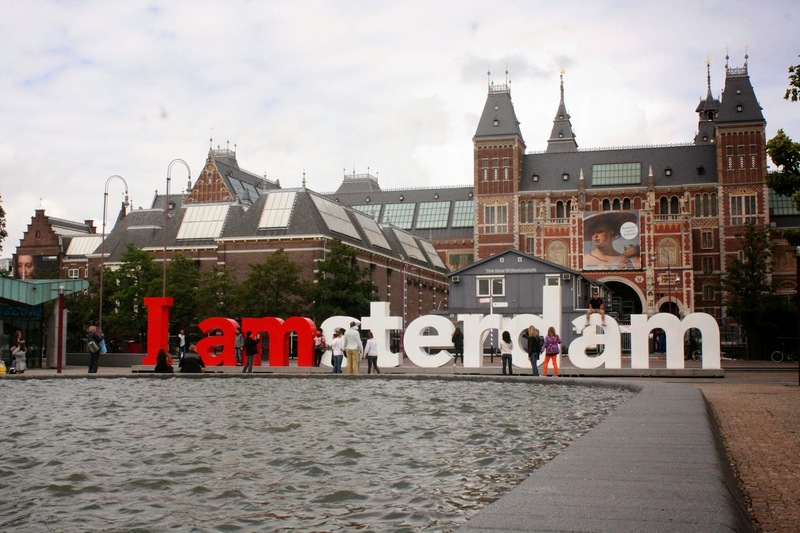 Even if you do go to Amsterdam looking for the usual suspects, take some time out to visit these three museums. 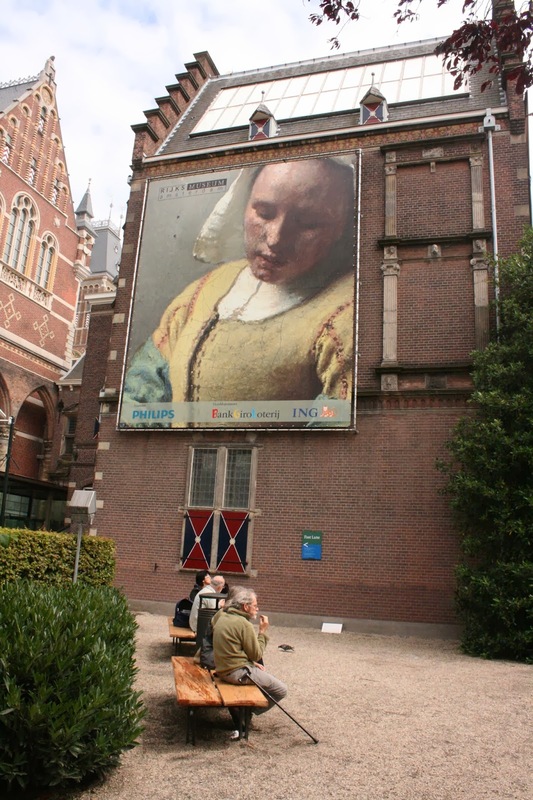 It’s true that there is a whole other museum to see Rembrandt’s work, but some of his notable pieces are housed here, such as De Nachtwacht (The Night Watch) and Het Joodse Bruidje (The Jewish Bride). It also contains a vast collection of Netherlandish paintings from the 15th to the late 19th century, together with delft earthenware and a gorgeous, large doll house. The most memorable piece of work I was fortunate to witness (I’m not sure it is still there), was a huge grandfather clock by artist Maarten Baas. Inside this clock sat a man (presumably the artist himself)—visible through a translucent white screen—who changes the time every minute. It was so fascinating that most of the crowd would finish the museum tour and then spend several minutes at the exit watching this. I must confess. I didn’t know much about Van Gogh’s work before I visited this museum. And I felt ashamed about it. 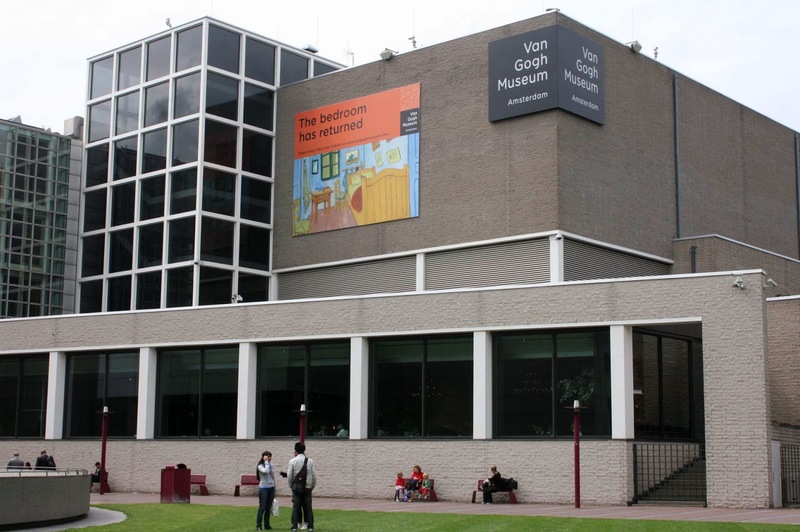 Not only was I astounded by his work, but this three-storied building also illustrates Van Gogh’s development as an artist and captures facets of his personal life through a permanent collection of over 200 paintings and 500 drawings; along with letters and quotes from his family and friends. One of its current biggest attractions during my visit was the reproduction of one of his most famous paintings, The Bedroom, depicted through a life-size visual display. Before I visited this museum, a fellow traveller told me “You will have tears in your eyes” and I didn’t believe her. She was right. 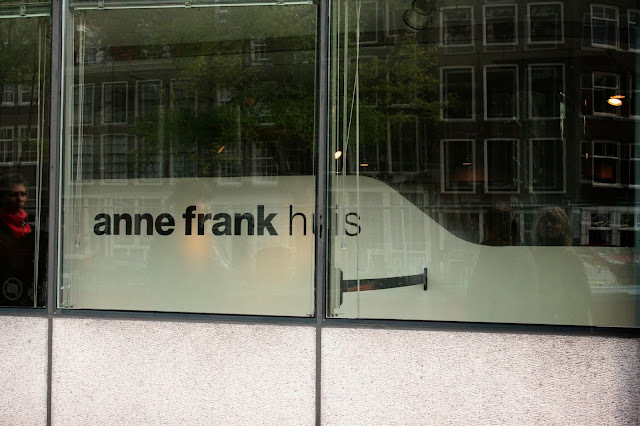 The museum building is Anne Frank’s former home, where she took refuge from the Nazis between 1942 and 1944. It complies her story, and the history of the eight people in who hid there and those who helped them during their hiding, the way she recounts it in her diary. There are videos by people who knew her expressing her family’s anguish over the perils they had to face. Her father, who survived, shares his distraught feelings in one of these videos. Something he said about Anne, after reading her journal just stuck with me, “You never really know who your children really are”. You may feel just as overwhelmed, but do make time for a visit. 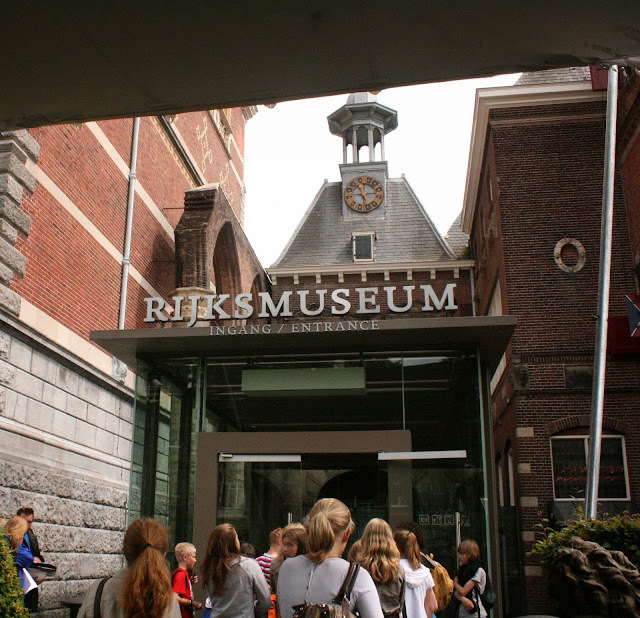 Rijksmuseum is really one of my favorite tourist place in Amsterdam..I will say it is the heart of the city. i have planned a Amsterdam city trip of one week with my lovely grandmother. Have a super trip with your grandmother! Let me know if I can help with any travel queries.